Tanzanite has gained a lot of popularity in the past few years. Tanzanite has a limited availability to do its specialized mining location. Fortunately, over the past 27 years, Joseph’s has gained connections with wholesale tanzanite companies all over the world. 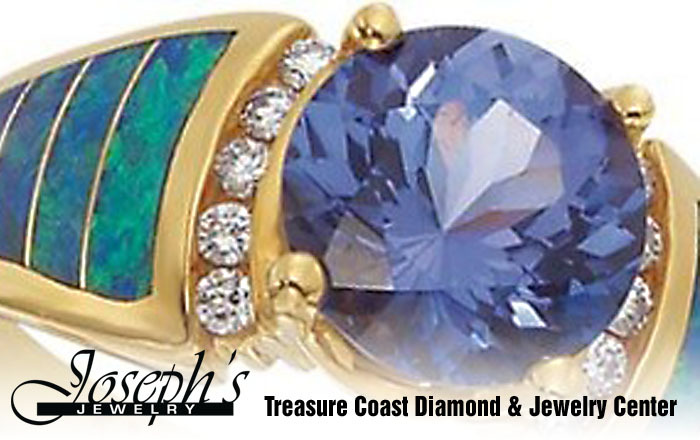 Joseph’s Jewelry is the premier location for Tanzanite on the Treasure Coast. From custom creations to designer favorites, we can take care of your every need. 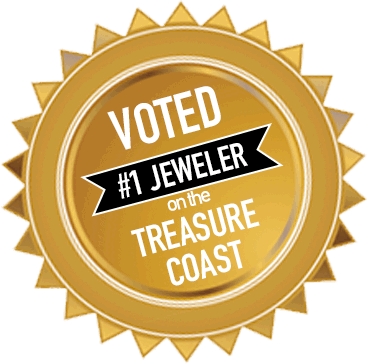 Check out our website for more information on Tanzanite, jewelry design, and repairs from the Number 1 voted jeweler on the treasure coast. “The first thing you notice is the color: Deep, vivid blue, with a purplish tinge that dances about the stone as it moves in the light. With its dazzling intensity and complex play of color, Tanzanite boasts a uniquely sensuous appeal. Tanzanite’s rarity and exotic origin are also part of its fascination. This modern gemstone was unknown until 1967, when Massai herdsmen in eastern Africa noticed blue crystals sparkling in the sun. Tanzanite’s dramatic discovery, coupled with its scintillating beauty, caused a worldwide sensation. To date, the world’s only source for the gem remains the hills of northern Tanzania, near Mount Kilimanjaro. In 2002, the American Gem Trade Association (AGTA) named Tanzanite an alternative gem to celebrate December births. Massai belief holds that the color blue is both sacred and spiritual and according to folklore, only women blessed with new life have the honor of wearing the revered blue in both beads and fabric. Since the discovery of Tanzanite, Massai chiefs began giving this gem to their wives when a new baby was born. Doing so bestows health and well-being upon the child, ensuring a prosperous life.